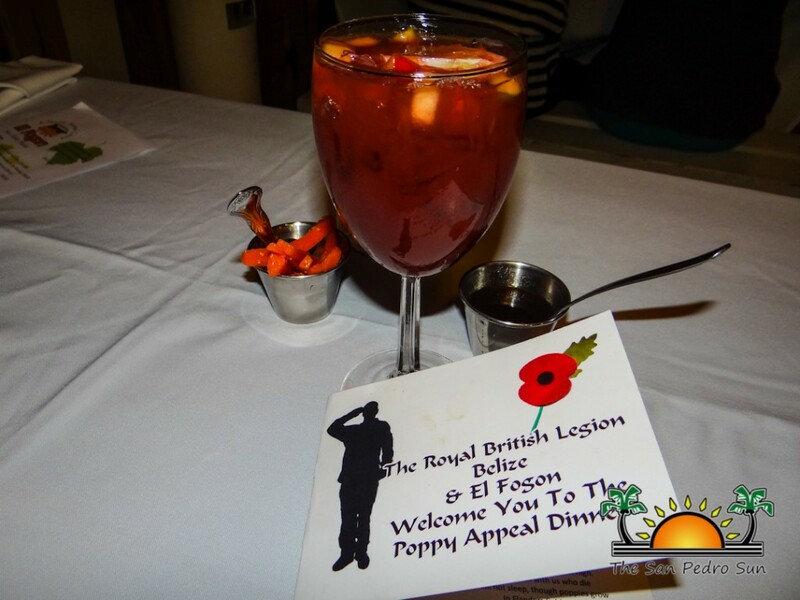 On Saturday, October 10th island residents and visitors dined for a worthy cause at the annual Poppy Appeal Dinner. 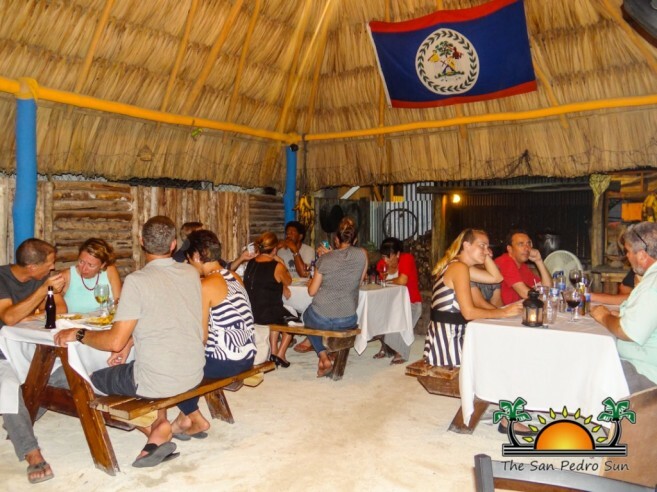 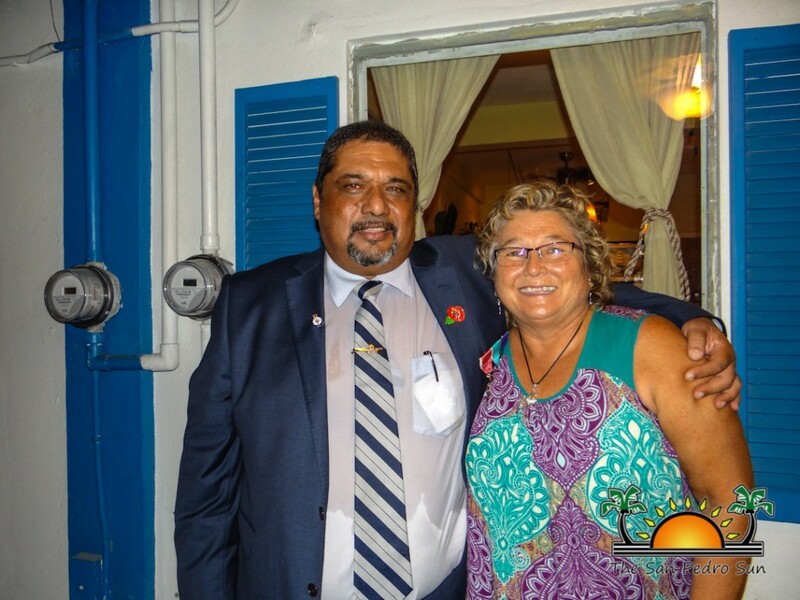 Organized by longtime San Pedro resident Jamila Janmohamed, the dinner is a collaboration between The Royal British Legion, Belize Branch and El Fogon to help raise funds for the Poppy Appeal. 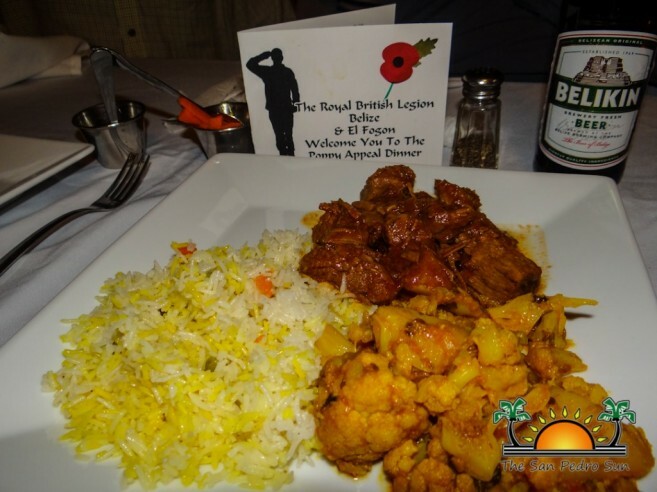 These funds are used to support past and present members of the British Armed Forces and their families. 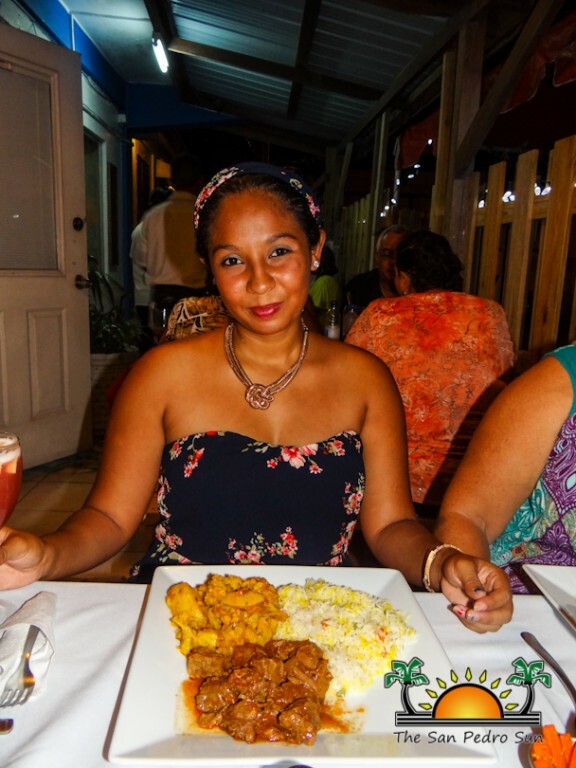 For a contribution of $100, patrons enjoyed a wonderful four course Indian dinner. 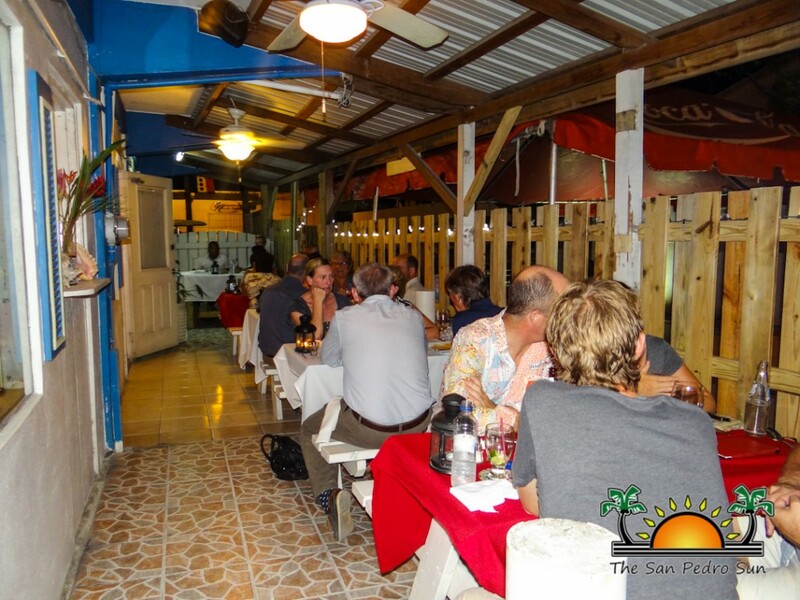 In order to accommodate all patrons, the fundraiser had two dinner seatings, with the first one at 6PM and the second one at 8PM. 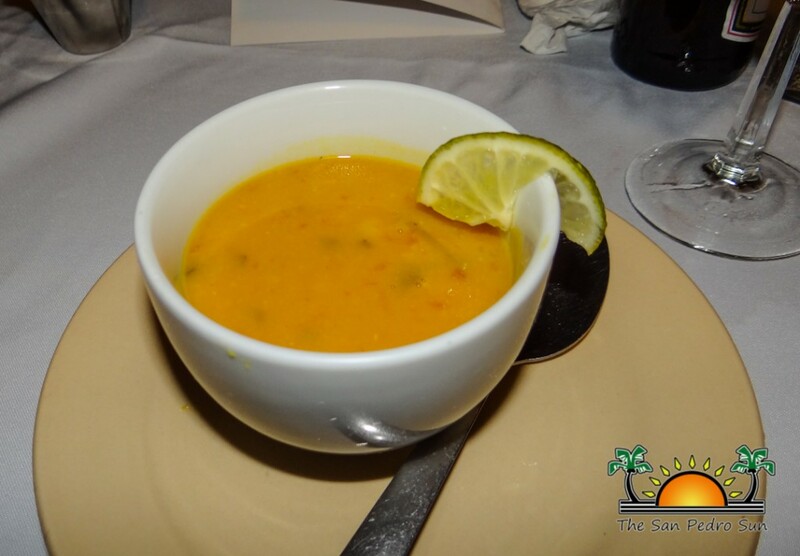 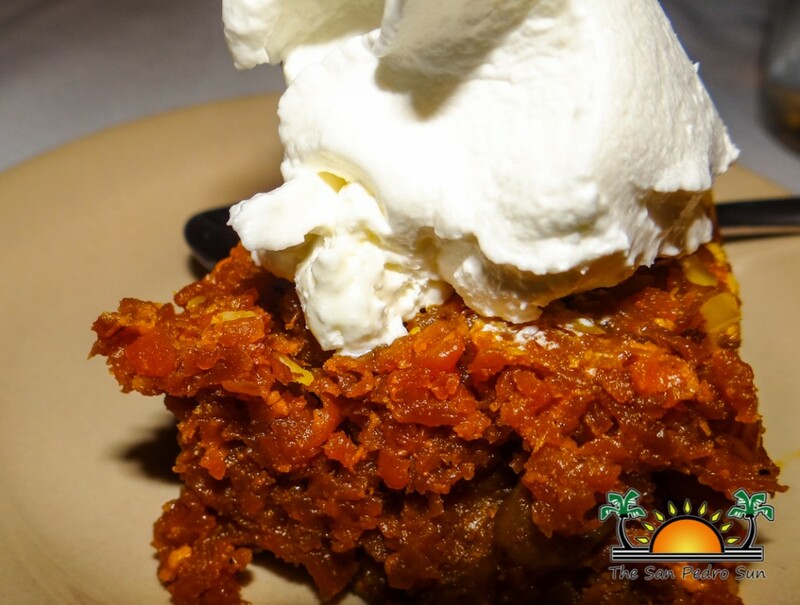 Guests enjoyed a meal including Potato Champs, Spicy Lentil Soup, Beef Rogan Josh with Aloo Gobi and Pilau Rice, and a dessert of Carrot Halwa. 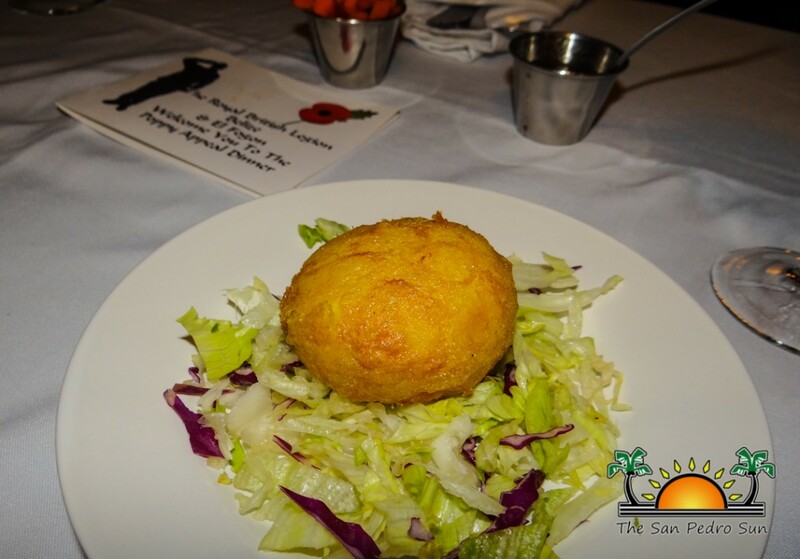 The fundraising dinner was a delicious success.